Innovate the Way You Click. 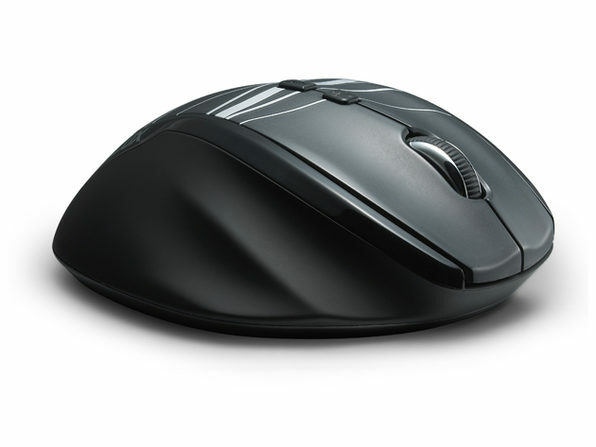 Save 50% on This Ergonomic, Customizable Mouse. 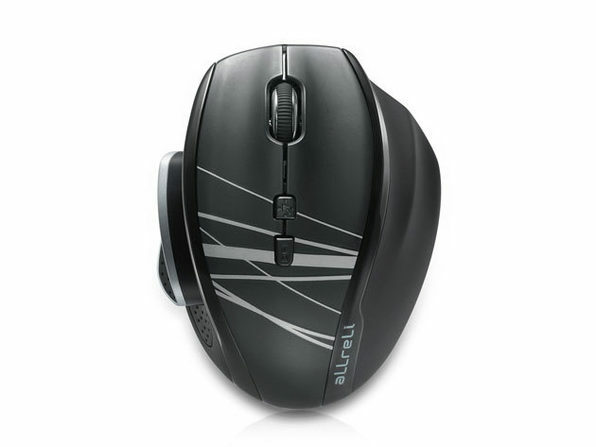 Whether you're an avid gamer or just spend most of your life at a computer (as most of us do), the M535 Wireless Optical Mouse is guaranteed to enhance your experience. 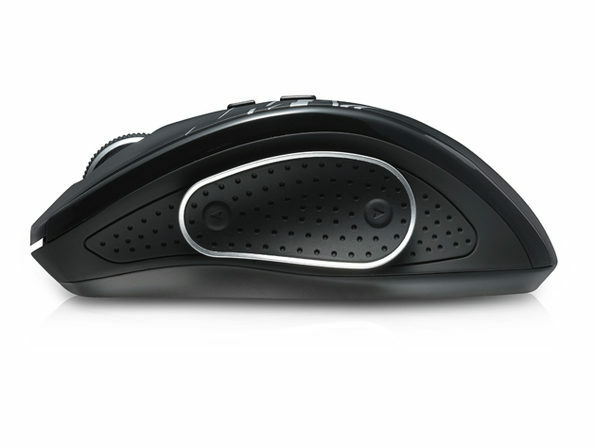 The flexible design allows you to adjust the clicker to your particular hand size for ergonomic perfection. 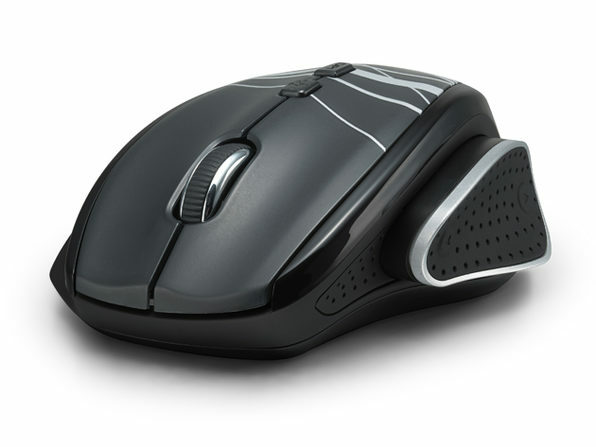 It's fully programmable and easy to use--so you can finally use a mouse that works on your terms and not visa versa.